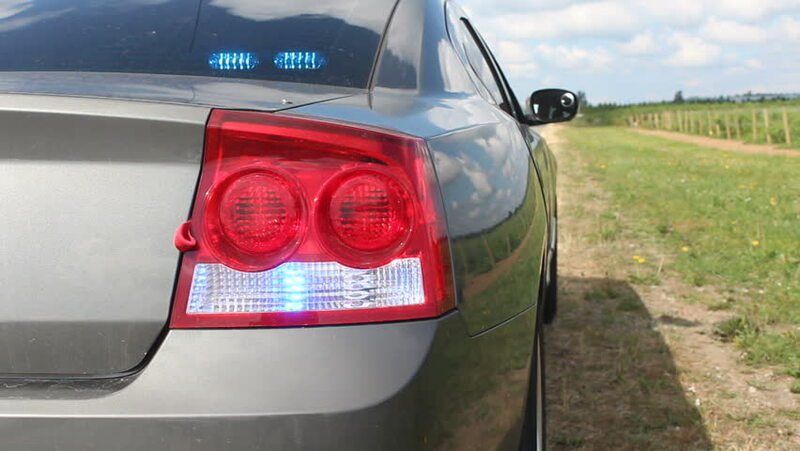 An unmarked police cruiser waits patiently on the side of a road/Flashing Lights on an Unmarked Police Cruiser/Lights flash on an unmarked police cruiser on the side of a road. hd00:14NORTH WEST PROVINCE, SOUTH AFRICA - CIRCA APRIL 2011 -Tourist car driving too close to several Ostrich (Struthio camelus) Birds in a Game Reserve in Africa. hd00:30Tangerang, Indonesia - August 08, 2018: Headlight of new Audi RS 5 Coupe car at Gaikindo Indonesia International Auto Show. 4k00:05Belarus, Minsk - April 11, 2018: Modern car shop, view of red car exterior, smooth camera movement, April 11, 2018 in Belarus. 4k00:12Unhappy man arguing through the car window. 4k00:17Unhappy man arguing through the car window.